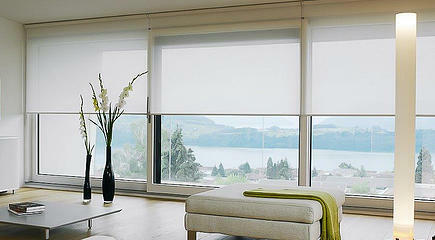 Every room in the home is different, and they all need their own unique indoor blinds solution. 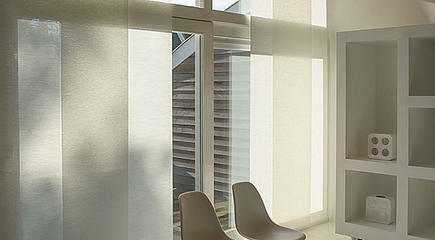 We have a collection of quality internal blinds for every purpose. 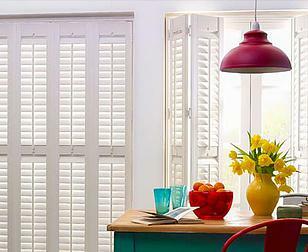 Whether it’s blockout blinds for the bedroom, or some plantation shutters for the living room. 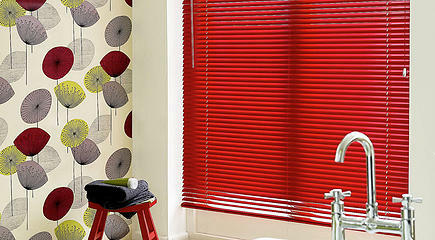 We offer premium window blinds, at fantastic prices. 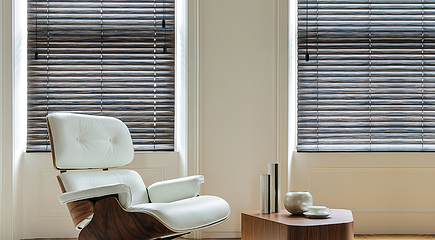 We have over 25 years of experience in the window furnishing industry, and have supplied and installed many homes and buildings with quality indoor blinds. 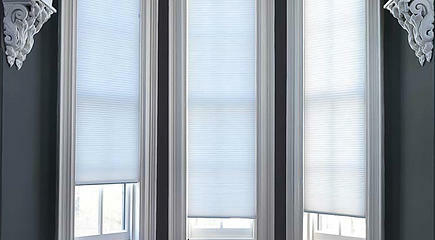 Made with precision measurements, using the latest in blind making technology, we produce a product that looks fantastic, works great, and lasts. Our range is made locally, and it’s always great to know that you are supporting the local economy when you buy with us. 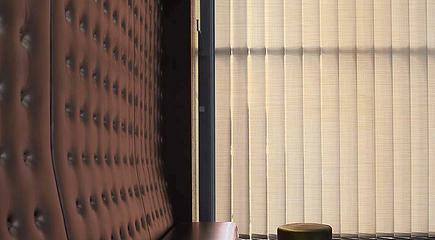 With many different colours, materials, and designs for each style of our blinds, you can count on us to make and install the perfect indoor blinds in Melbourne for you.